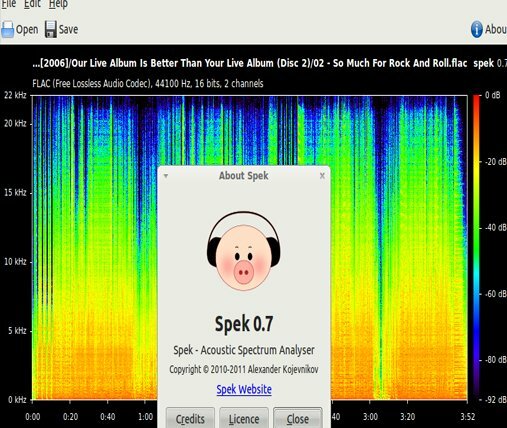 Spek is an Acoustic Spectrum Analyzer, as the concept implies, it helps you to analyze your audio files showing you their Spectrogram. 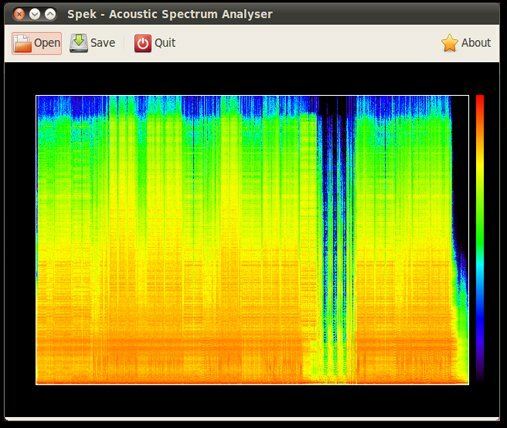 To know more about the Spectrum Analyzer, we define it as, the way of measures the magnitude of an input signal versus frequency within the full frequency range of the instrument. 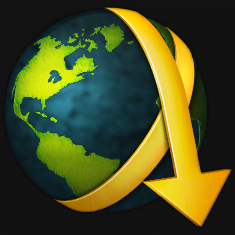 The primary use is to measure the power of the spectrum of known and unknown signals. 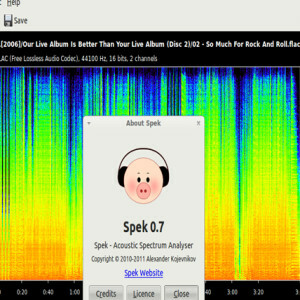 The input signal a spectrum analyzer measures is electrical, however, spectral compositions of other signals, such as acoustic pressure waves and optical light waves, can be considered through the use of an appropriate transducer. 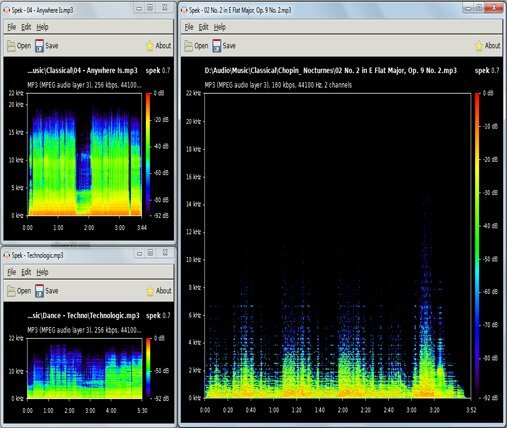 Now we know a bit more about this, but what can this tool in general has to offer for us, and well this simple and light application is very easy to use, has a simple interface but yet a very good and useful features such as, the ultra fast signal processing what makes your analysis a lot faster using multiple threads. 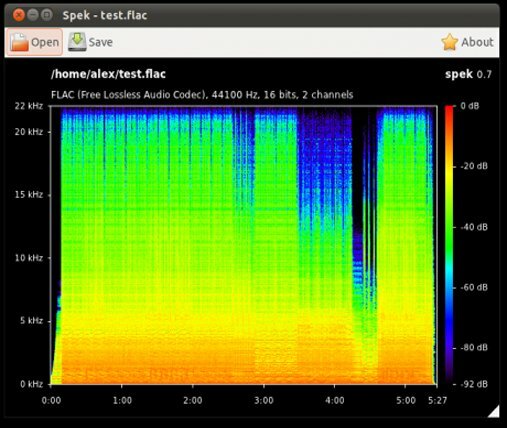 And the best of all, taking a side the “free program” part, is that you can save your Audio Files Spectrogram as an image file in case you want to analyze it later, in my opinion this feature makes this tool being ahead over the other Analyzers. 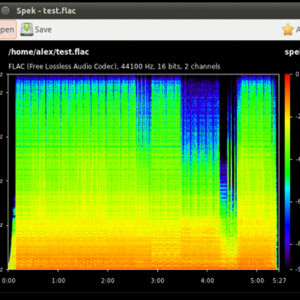 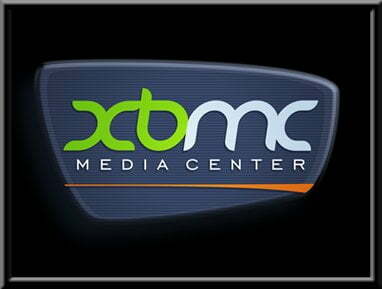 Supports all popular lossy and lossless audio file formats thanks to the FFmpeg libraries. 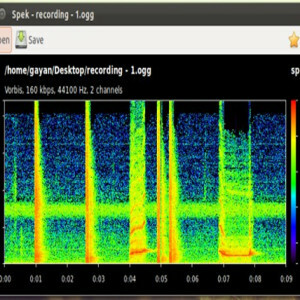 Ultra-fast signal processing uses multiple threads to further speed up the analysis. 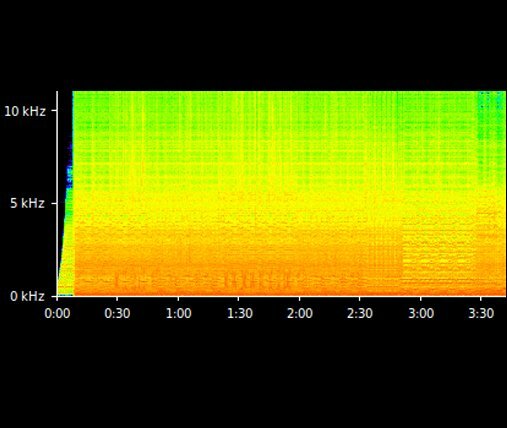 High number of frequency bands for the best spectrogram quality. 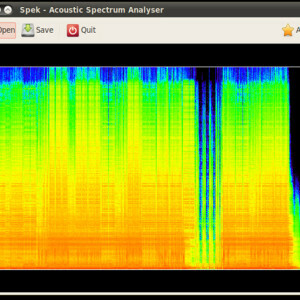 Shows the codec name and the audio signal parameters. 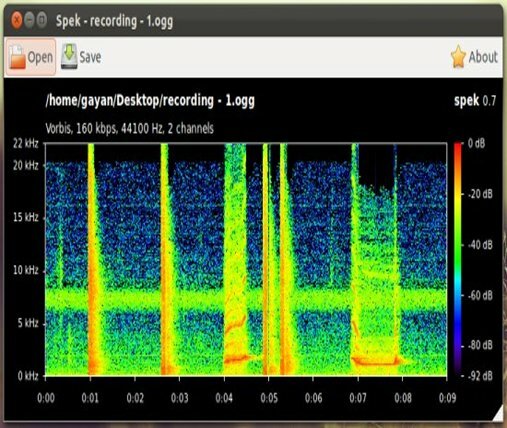 Allows saving the spectrogram as an image file. 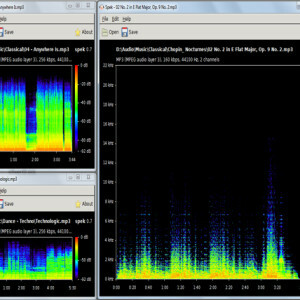 Drag-and-drop support; associates with common audio file formats. 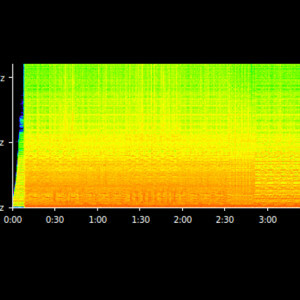 Auto-fitting time, frequency and spectral density rulers. 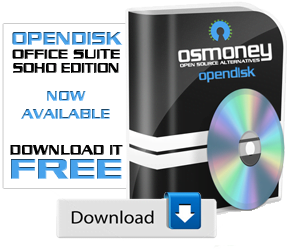 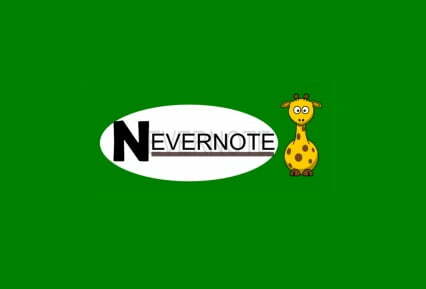 Available in Dutch, English, French, German, Polish, Russian, Spanish, Swedish and Ukrainian.